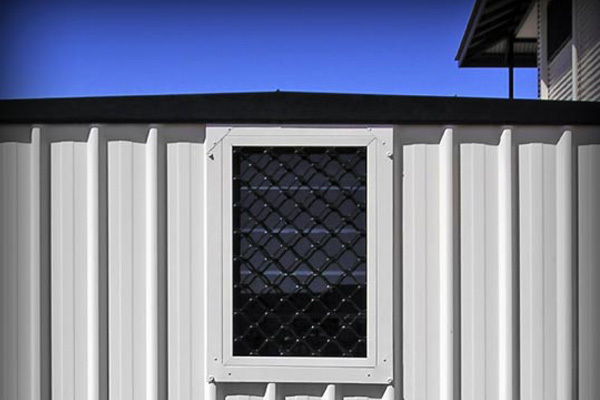 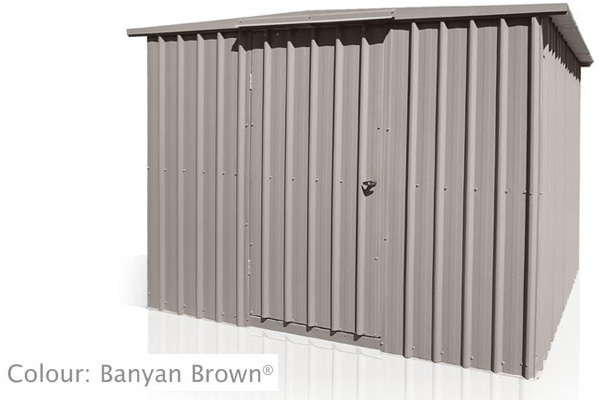 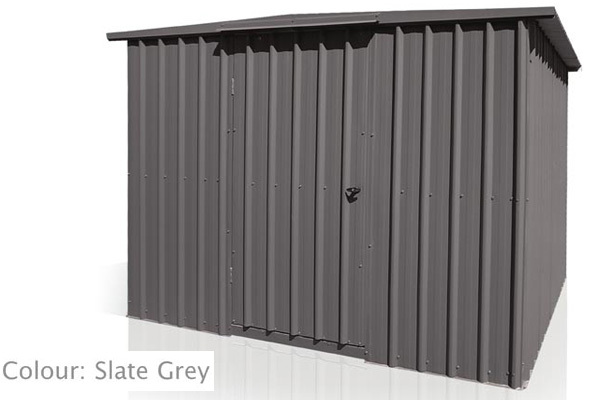 Dress your storage shed with a range of optional extras include a five blade louvered window, or a five blade louvered window with a security grill, 400mm wide heavy duty shelves and a 300mm spinning ventilator. 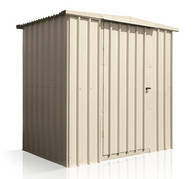 Handi-Garden Cyclonic Sheds are the ideal do-it-yourself project. 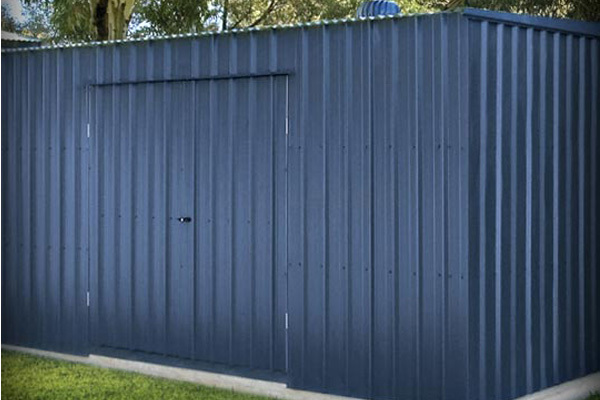 Alternatively we can arrange to have your shed installed by a qualified installer. 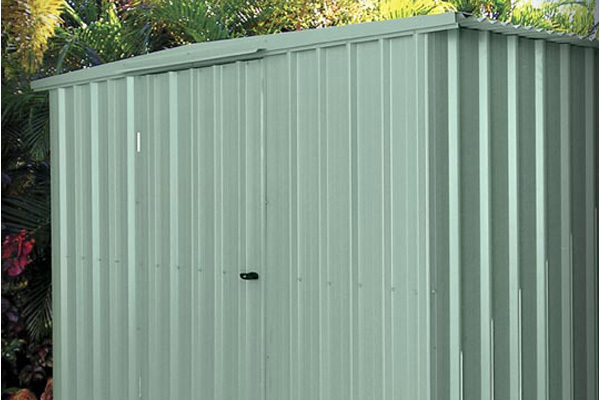 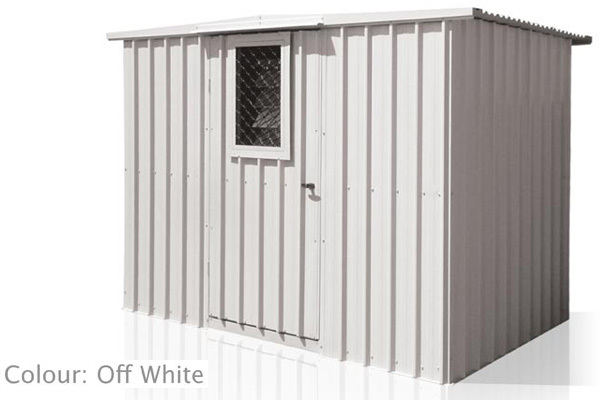 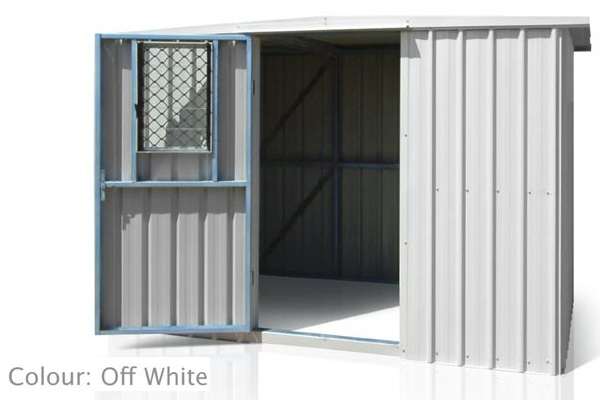 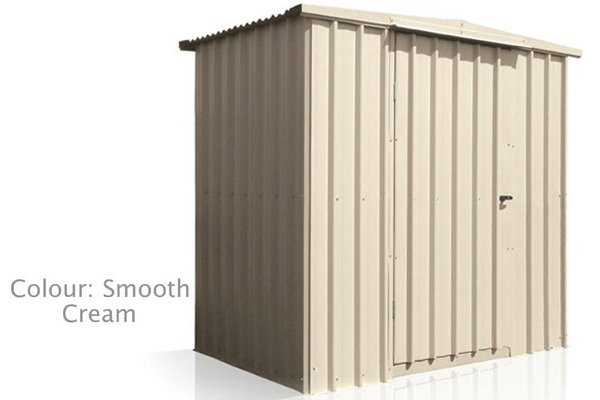 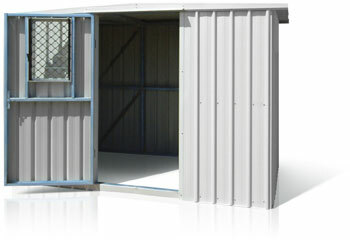 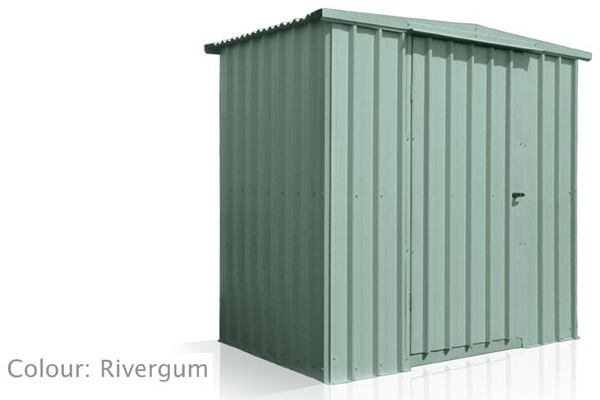 Complete your Handi-Garden Cyclonic storage shed with a range of optional extras.